A busy tourist town with all the amenities you would expect. 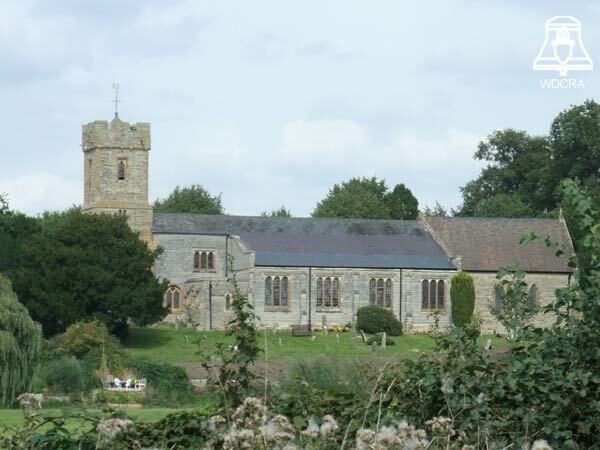 The Church is set on the North bank of the River Avon. Public Toilets in the High Street.